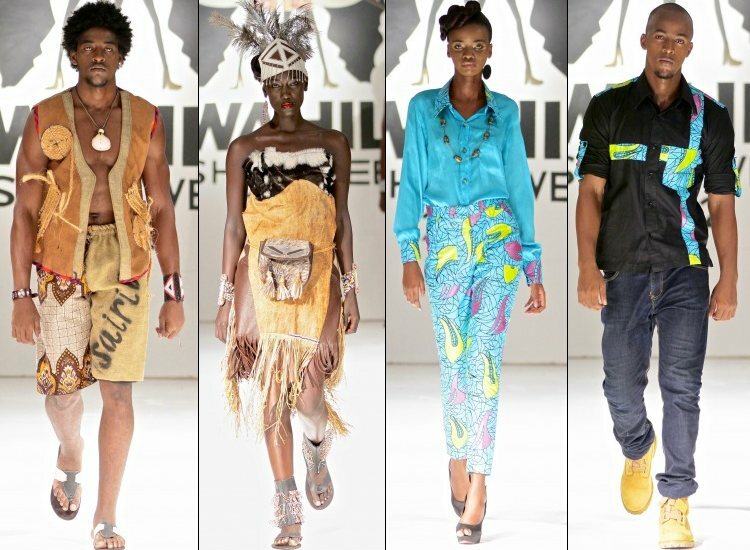 Swahili Fashion Week 2014 comes to Kenya – Register Now! Swahili Fashion Week (SFW) is a platform for fashion and accessory designers from Swahili-speaking countries and beyond to showcase their talent, market their creativity and network with clientele and the international fashion industry. This is all aimed at emphasizing to the region that fashion is an income generating creative industry, meanwhile promoting a “Made in East Africa” concept. East Africa’s most successful & renowned fashion festival is back for the second time with Swahili Fashion Week on Kenyan soil. This year it is set to take center stage on the 5th of April 2014 at Crowne Plaza Hotel, Nairobi. SFW is preparing to make a full appearance in Kenya as a mainstream event, starting from the date of mention of the event. Mustafa Hassanali’s erstwhile vision, which resulted in the first Swahili Fashion Week to be launched in 2008 back in Dar es Salaam, has now established itself as the region’s foremost fashion and accessories event giving local designers a platform to showcase their creations and make a name for themselves in the international arena. 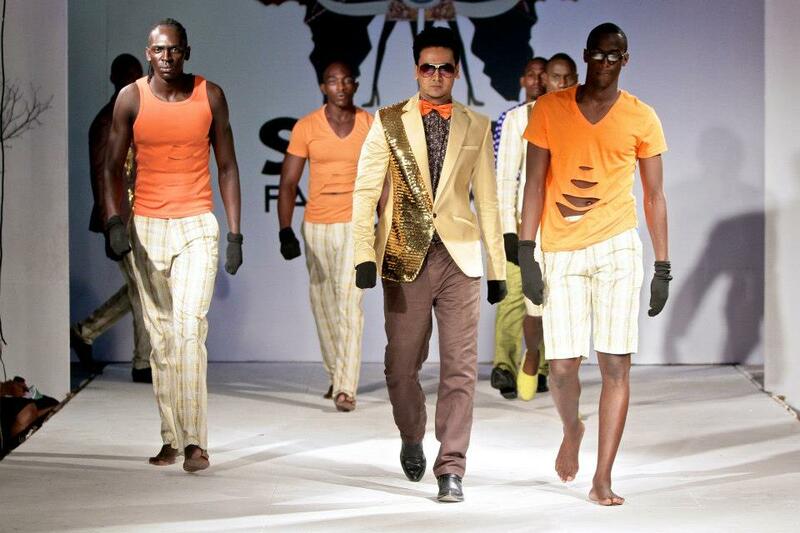 Swahili Fashion Week 2014 currently has been engraved as one of the biggest gateways into the East African market. Or at least where fashion shows are concerned. The fashion week that’s a swing between Kenya and Tanzania is set and ready for 2014 and seeking applications from designers from all parts of the world. 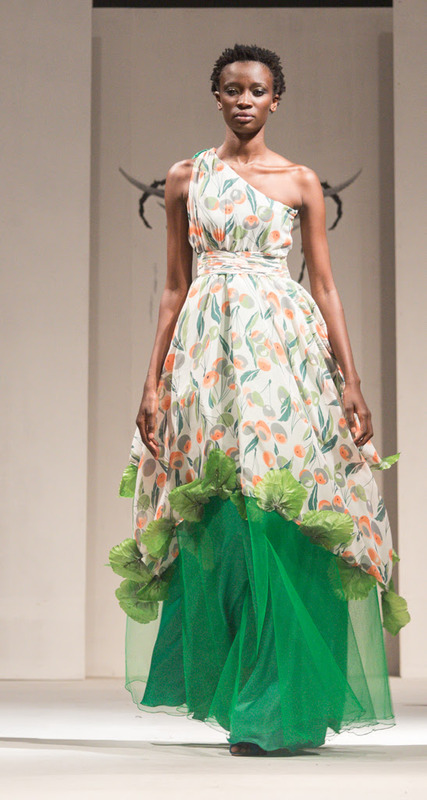 Last year, designers from all parts of Africa participated. International designers usually drawn to the show include Mo Creations, Estelle Mantel Clothing and Culture, Kutowa Designs (Zambia), Achera Designs Home, Walove, Michelle Ouma, Afrostreet Kollektion and Lulu Philista Onyango (Kenya), Palse South Africa (SA), Suhaa Schmitz (Rwanda), Cycnthia Schimmming, Taati Sibolile Maison and Hafeni Frans (Namibia), Chizika (Czech Republic), Carla Silva (Angola), Terrance Chipembelle and Yvonne Ndawana (Zimbabwe) and Uganda’s Arapapa By Santa Anzo. 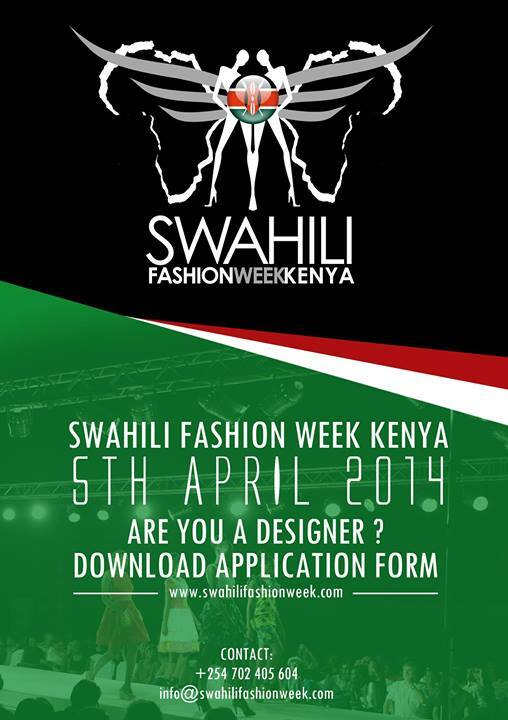 To participate, download the application forms now from http://www.swahilifashionweek.com or request for one to be sent to you from designers@swahilifashionweek.com. Or call +254 702 405 604. Deadline for applications is on the 28th of February 2014.